Do you have friends or family living in Australia? 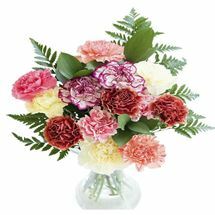 You can send them beautiful, delicious, and thoughtful surprises from our collection of gorgeous flower gifts and hampers. 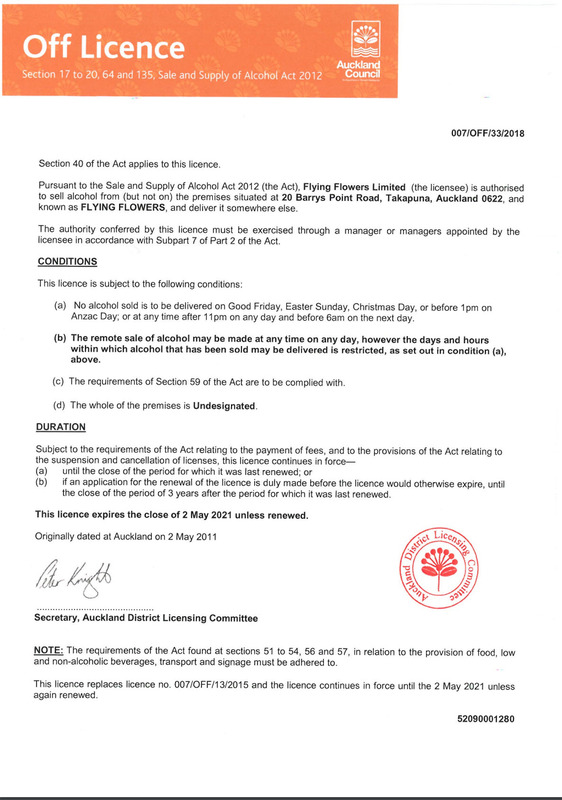 With About Giving, it’s easy to send gifts to Australia from New Zealand. 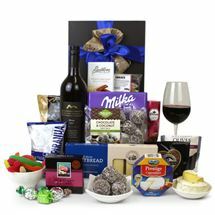 Treat a friend far away with a hamper delivered to Australia. Our collection is filled with perfect presents to delight your loved ones, whatever their taste in goodies. To surprise an uncle or grandfather, try our Beer ‘n’ Nibbles hamper. These three craft beers arrive complemented by a wide variety of well-matched snacks. For treating a group of people, check out our Family Feast Gift Box. This box contains a huge selection of snacks and drinks for every member of the family to enjoy – including popcorn, crackers, beer, and wine, and plenty of decadent sweet treats. 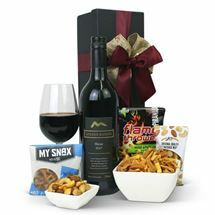 To show heartfelt appreciation to an Australian friend, send them our With Thanks gift hamper. 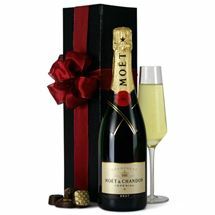 This beauty of a basket contains a bottle of quality sparkling wine and a luxurious chocolate selection. 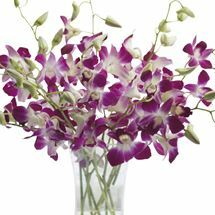 Our selection of beautiful flower gifts spans all kinds of colours and blooms, from yellow carnations to purple orchids. 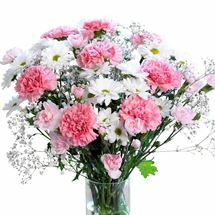 Our bouquets are ideal for special occasions, ready to be ordered and shipped with ease to your loved ones in Australia, no matter the reason. 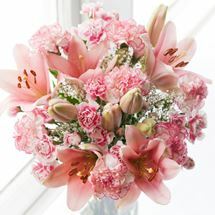 Some of our bouquets can be sent in bud form, so your recipient will have the pleasure of watching them unfurl. 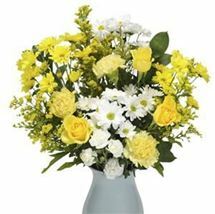 Several of our bouquets are also guaranteed to last for several weeks. 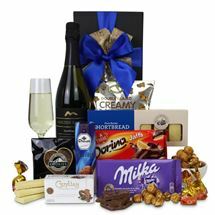 We provide free gift delivery to Australia, and most of our presents can be sent anywhere in the country – see individual gift pages for details. Discover our range and shop the perfect gift to send to Australia today!